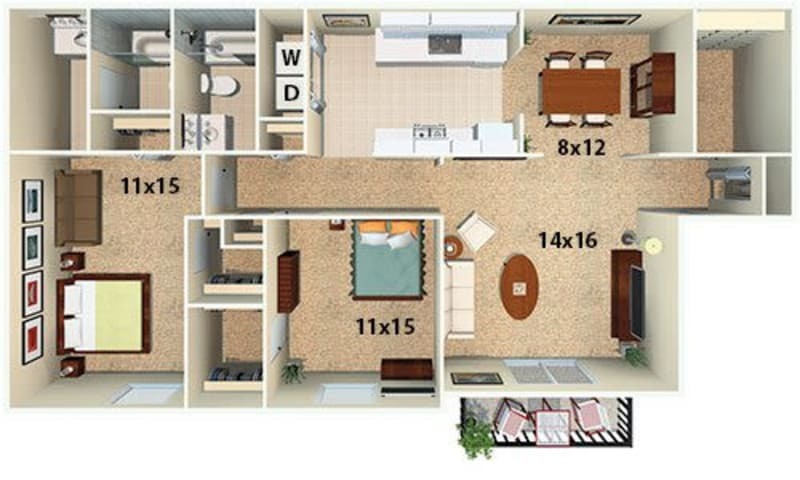 You’ll have no problem finding the home that works best with your lifestyle at Post Ridge Apartments. 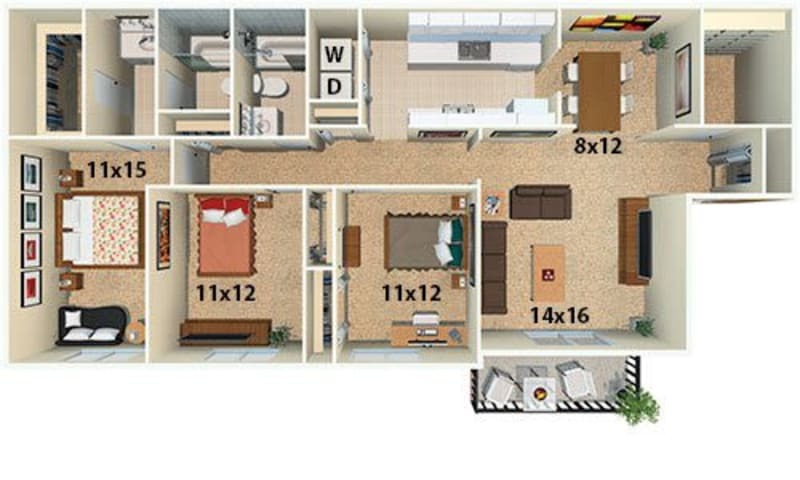 All of our 2 & 3 bedroom apartments in Nashville, Tennessee, are designed with your comfort and convenience in mind. 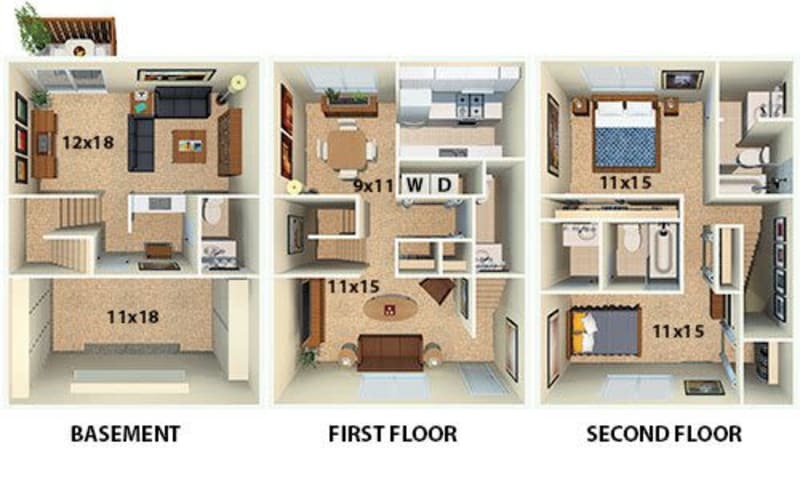 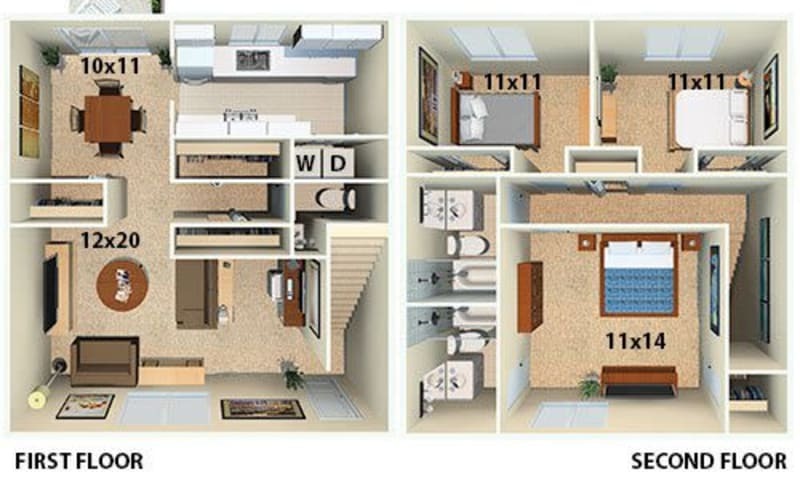 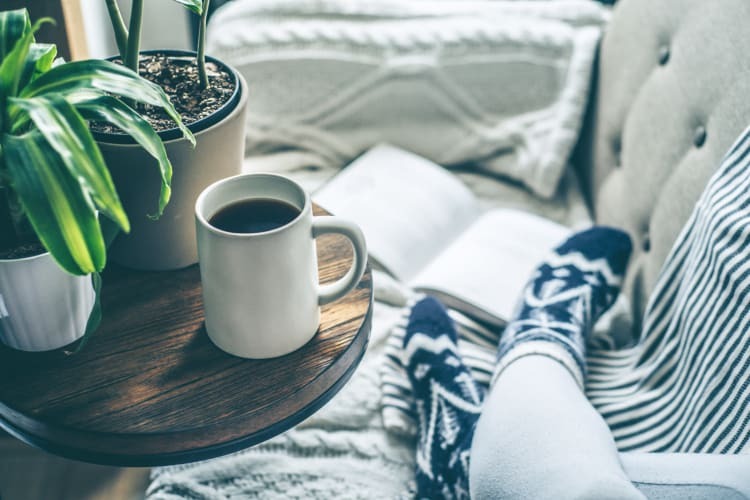 Once you’ve found the floor plan that speaks to you the most, contact us and we’ll get you set up with an in-person tour of Post Ridge Apartments.